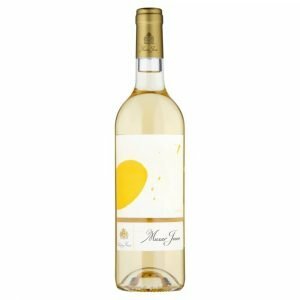 Musar Jeune White is an unoaked blend of Viognier, Vermentino, Chardonnay from youthful Bekaa Valley vines. Crisp and aromatic, this eclectic blend of French and Italian varieties has its own distinct personality – passionfruit, apples, elderflowers – and a dry, refreshing finish. Made from the fruit of Viognier, Vermentino and Chardonnay vines planted since 2000 at around 1,000m above sea level in the Bekaa Valley. Musar Jeune White is fermented in cement-lined vats and released a year after the harvest. No need to decant; enjoy chilled (12°C) with grilled fish, herb-scented roast chicken, seafood salads and spicy oriental dishes.